Yoon Ji-sung of disbanded Wanna One released a clip featuring the making of his solo EP “Aside” on Monday morning. 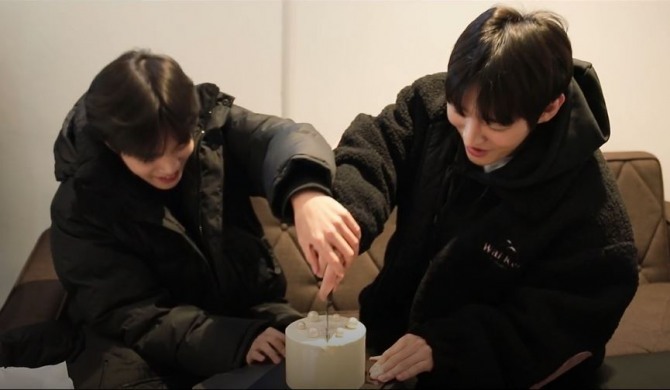 During a recording session, Lee Dae-hwi visited to celebrate Yoon’s solo EP, which includes a song co-composed by Lee. “Dae-hwi gave me such a good song, so I practiced much harder,” said Yoon with a smile on his face. He added that he likes the acoustic version of this song. The six-track EP will be released on Feb. 20. Yoon will also be starring in the musical “The Days” starting on Feb. 22. 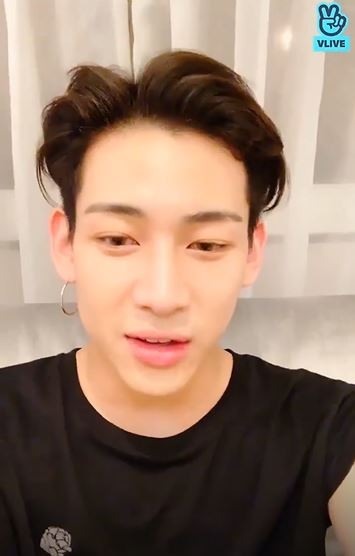 BamBam of GOT7 appeared on V Live to chat with fans from Thailand on Monday. 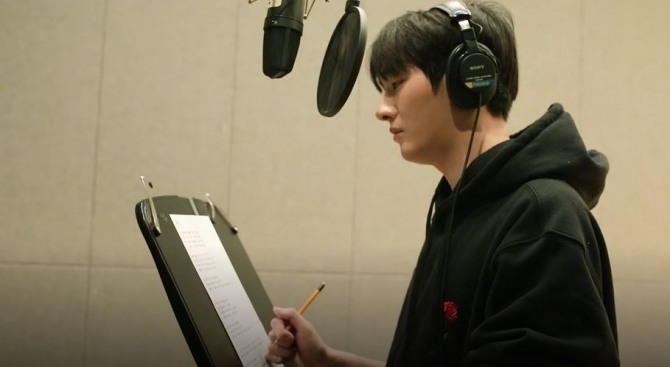 He talked about how he had been excited to meet his bandmates last week for their concert in Japan, after not being able to see one another for almost a month due to individual activities. “When I was alone in the studio, I faced the burden of finishing the shoot quickly, which made it hard to romp around or make jokes like how I would with members,” said BamBam. GOT7 wrapped up its “Road 2 U” tour from Feb. 2 to 3 at the Kobe World Memorial Hall in Japan. The tour had begun at Budokan from Dec. 18 to 19, 2018. The K-pop group will hold fan events in Osaka and Tokyo, Japan, on Saturday and Sunday. 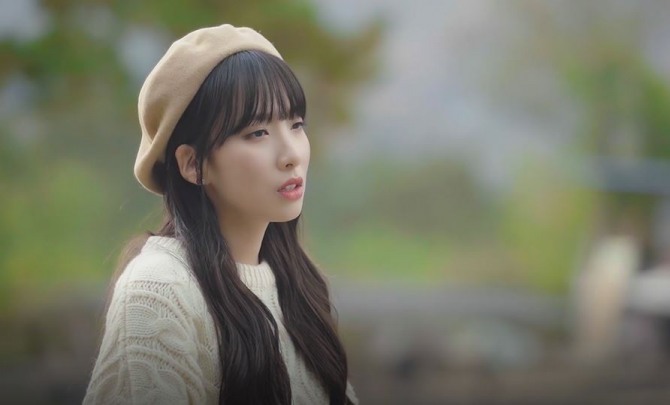 Jisook of disbanded girl group Rainbow released the music video for “The Way We Were” from her first EP “The Star” on V Live on Monday. Wearing ivory knitwear with an ocher tam-o’shanter, she sat calmly outside a lamb ranch. She sang the lyrics softly with a rich vocal tone, harmonizing with guitar sounds and analog synthesizer. The singer debuted with Rainbow in 2009. After the group’s disbandment in 2016, she went on to become a solo artist in 2017. She released “No Umbrella” in May 2018.